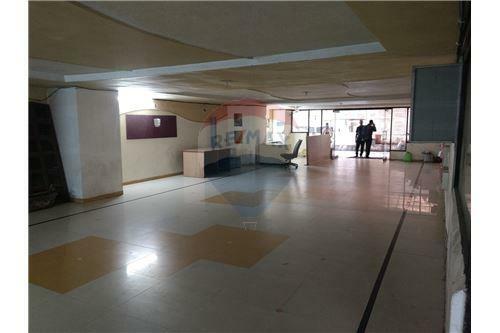 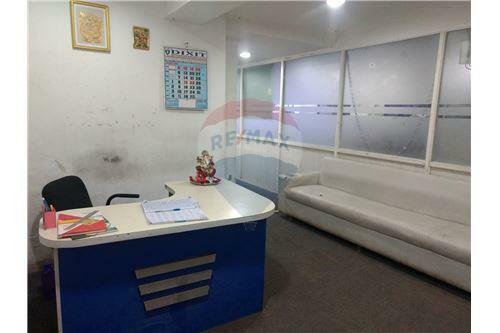 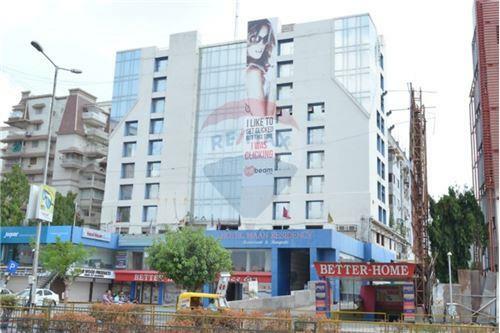 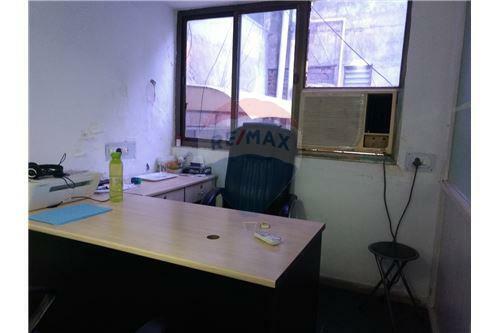 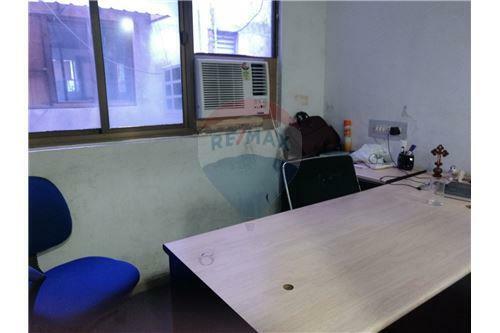 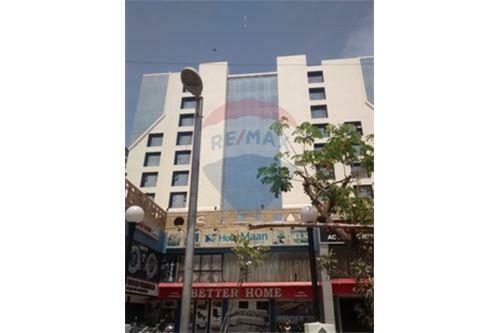 Pre-leased office premise is up for sale at one of the central location of Nehrunagar, Ahmedabad. 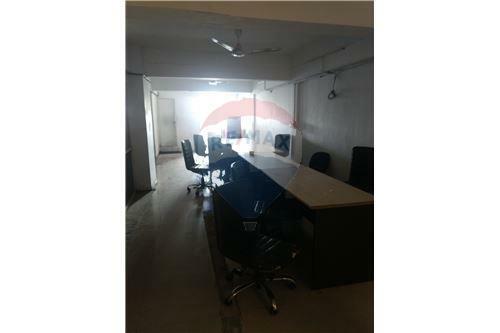 Its a fully furnished office premise measuring 4756 sq ft (3000 sq ft + 1756 sq ft). 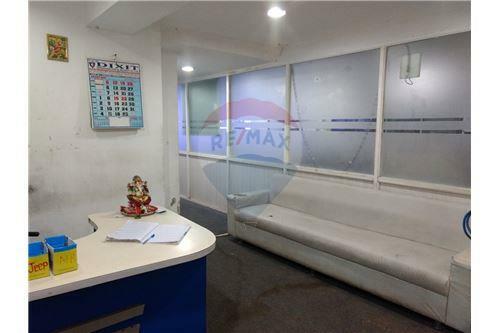 The office has been leased to one of the leading multiple luxury car brand which has been using the premise since last 2.5 years. 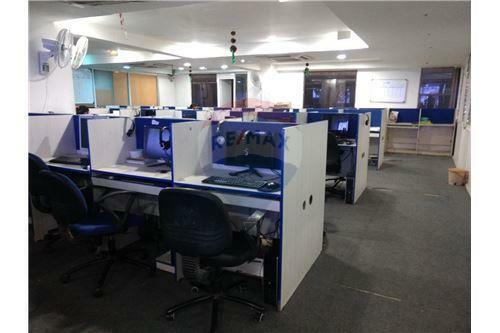 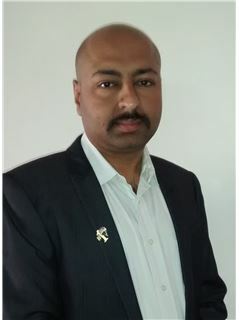 The company has got another lock-in period of 1 year with 3 years agreement. 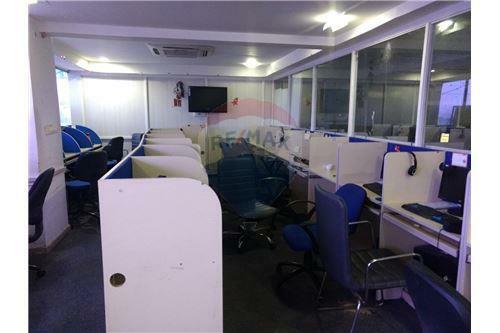 The office has got reception area, 2 cabins, conference room and approx 50 workstations. 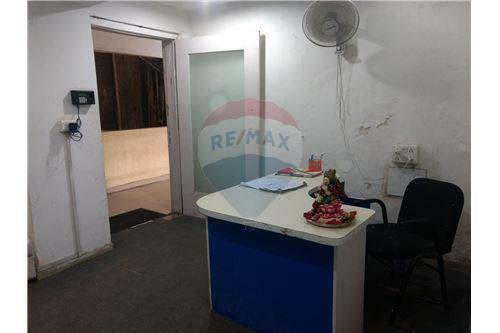 The monthly rent for the property is 1,65,375/- wherein property maintenance is borne by the landlord, however property tax, water, electricity charge, any other Government taxes are borne by tenant. 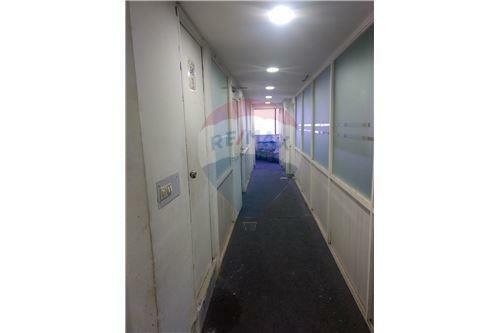 Please get in touch with us in case if you need any more details or for a site visit.